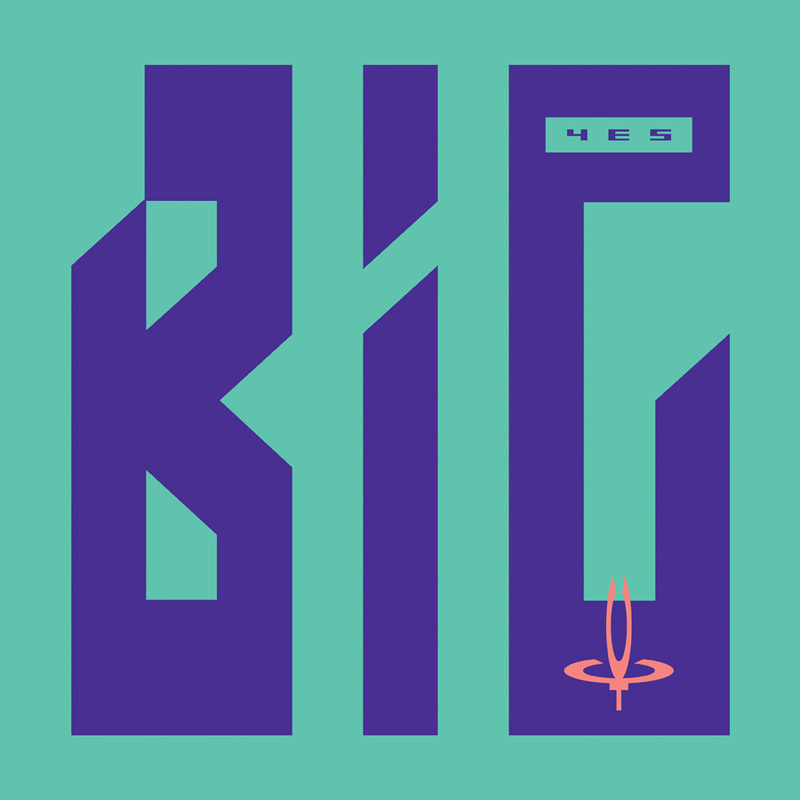 As we continue our extensive YES 180 Gram Audiophile Vinyl Series, Friday Music is very honored to announce the 1987 masterpiece Big Generator. To celebrate this amazing anniversary edition, we are issuing it for the first time on premium high grade audiophile vinyl. This exceptional work is now mastered impeccably by Joe Reagoso (Close to the Edge, Drama, Going for the One, 90125, Relayer). It is also featured in a first time gatefold cover!